Learn to dance. 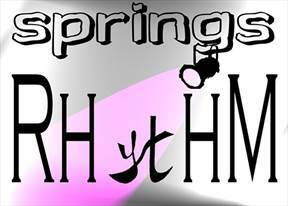 At Springs Rhythm we offer both social and competitive Ballroom, Latin and Swing dance lessons in the Colorado Springs area. We encourage students of all ages and abilities to participate in the wonderful world of dance. Whether you want to look good dancing out with friends or are getting ready for a special event, we will help you feel more comfortable on the dance floor. Group classes and private lessons are available.